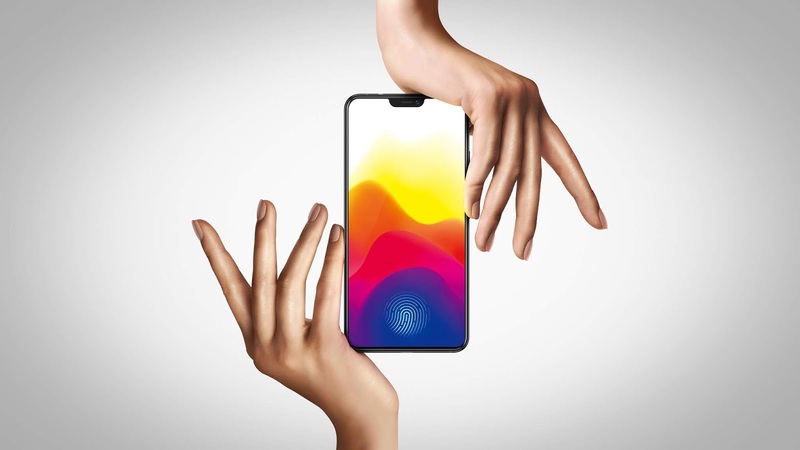 Young global smartphone brand Vivo is taking the game a notch higher, launching its first X- series model in the Philippines in June. Fingerprint Scanning technology. It replaces the traditional rear fingerprint sensor commonly found on many smartphones. 20MP dual front camera smartphone in V5Plus.